"Rachel's sessions were very good, very practical and she's a very personable person." "Thank you and a bow of gratitude to you Nick, and to Aston and Rachel for a really great and informative week." 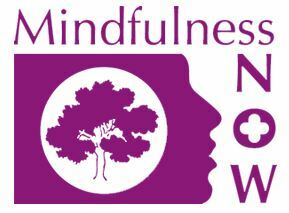 "Rachel's talk on mindfulness for children was particularly inspiring." "Thank you Nick, Aston and Rachel for your commitment and passion in delivering the teachings." "The 'working with children' talks were definitely helpful to the client group I currently work with." "Rachel Broomfield's teaching on mindfulness for children was fascinating and most helpful and something I would personally like to use."